Visitors Center: Tess Sharpe | Author of 'The Evolution of Claire'! 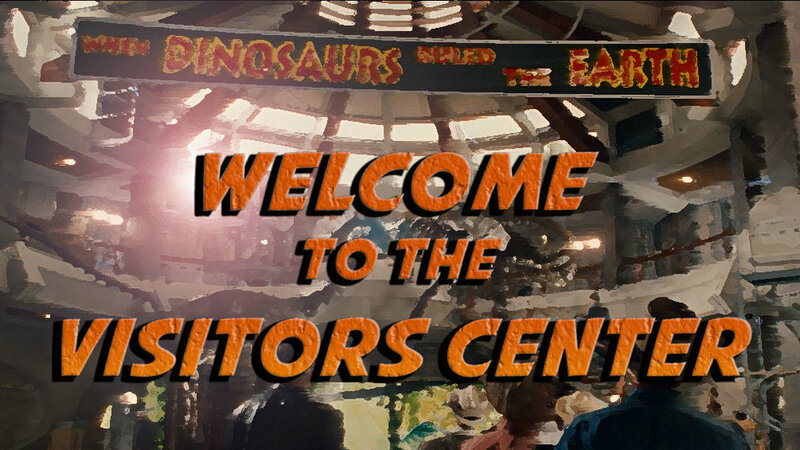 Welcome to The Jurassic Park Podcast! In Episode 155, we announce several giveaways, including The Evolution of Claire, Mattel toys and Jurassic Park: Danger! 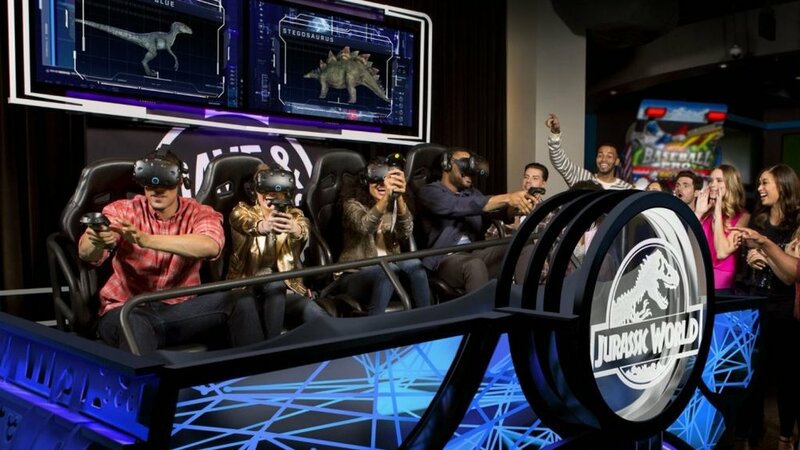 In the news, we relay information on International Box Office figures, Dave & Busters VR, Universal Orlando and a birthday to celebrate. This week we open up the Visitors Center and speak with Tess Sharpe, author of The Evolution of Claire! I had a great time speaking with Tess about her history, her thoughts on the series and of course The Evolution of Claire! You'll learn all about her writing process and what details you may find in her novel. Make sure to stick around until the end of the Visitors Center to hear about our giveaway! Sit back, relax and ENJOY this episode of The Jurassic Park Podcast!